If you’re looking for a free and professional solution to your ISO play issues on your Mac, you’re at the right place. 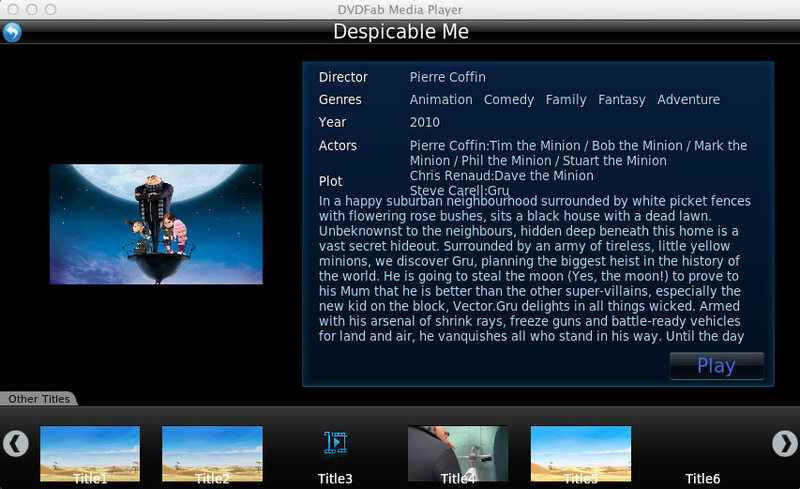 I’ll recommend you DVDFab Mac Blu-ray Player, when it comes to play ISO, it’s a completely free ISO media player. Just like other player software, it provides a 30-day trial, but the ISO play feature will be still there after this trial period. Next is a simple tutorial about how to play ISO on Mac with DVDFab Mac Blu-ray Player, and this will be a pleasant tour. Just follow me. 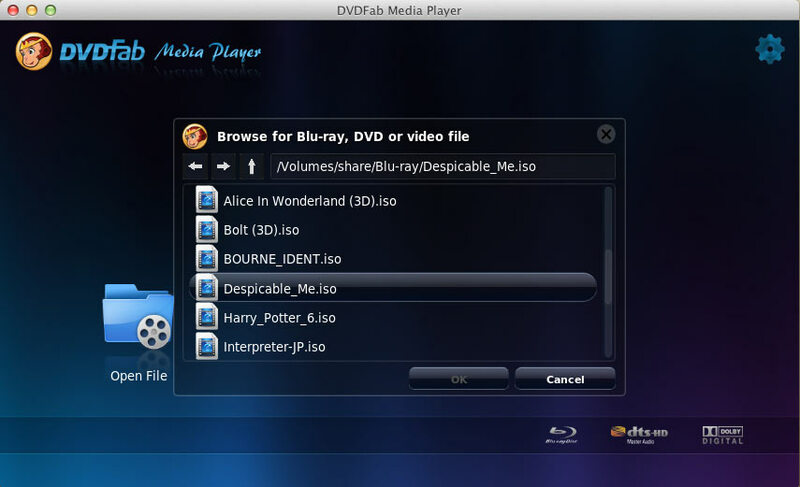 The download and installation of DVDFab Mac Blu-ray Player is very quick and easy. After the installation, just double click on its desktop shortcut to launch it. On the main interface of the program, you can see this “Open File” icon. Click it to navigate to the location where your ISO files are saved. Then click the right entry to load in the ISO you want to view. If the ISO image file you loaded in is a DVD movie, you can directly start to play and view it. If it’s a Blu-ray, then you need to choose a play mode for it. One is “Quick & Simple Mode”, the other is “Full Navigation Mode”. Now let’s explain in detail. The “Quick & Simple Mode” will either play the main movie title or other movie titles, all of your choice. And some basic movie info is showed under this mode, like Director, Genres, Year, Actors, Plot, etc. And the “Full Navigation Mode” will let you fully control the Blu-ray just like with a physical Blu-ray player. This is a unique feature among all existing player software, and DVDFab is the first one to make it in the world. During the playback, you can control the play simply by hovering mouse on the bottom of the screen to bring about a control bar which enables you to control with Pause, Stop, Play, Volume up, Volume down, Fast backward, Fast forward. When hovering mouse on the top, you can bring about another bar for full screen set up, changing audio or subtitles settings, etc. For more settings, you can just right click on the screen to open a panel where you can open another file, set audio and subtitles, control the play, and more.